28.01.2016. Dozens of Georgian wine centres will open in China this year, allowing Georgian wine producers to share their products with Chinese consumers. Today Georgia’s Ministry of Agriculture announced Chinese trade-economic Suolun Group would open 60-80 new Georgian wine centres in China this year. By opening the centres, the Chinese Group aimed to popularize Georgian wine and promote the country’s rich winemaking culture. 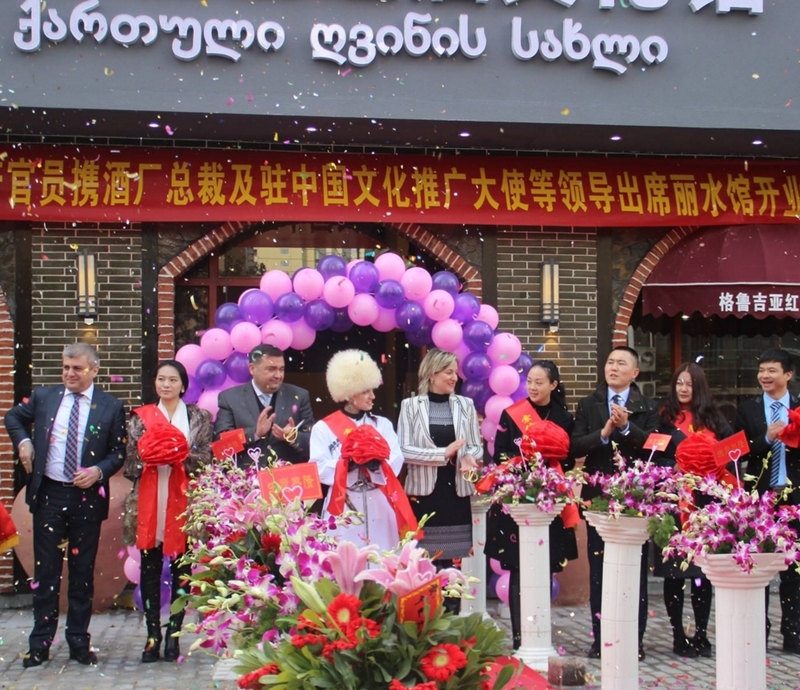 Yesterday Suolun Group opened a Georgian wine house in China’s Zhijiang province, where 55 million people live. This was the second Georgian wine house opened by the Group in China within the last seven months. 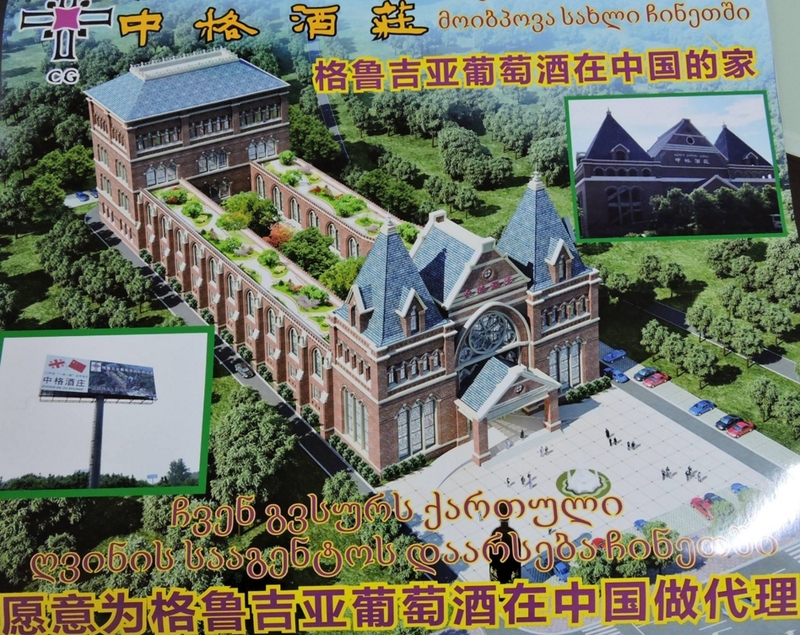 Suolun Group also planned to open a Georgian wine school in Yiwu, eastern China – a city of about 1.2 million people that’s famous for its vibrant market. 19.01.2016. Georgia continues promoting its wine and winemaking culture in China with the opening a new Georgian wine centre. Georgia’s Agriculture Ministry announced the wine centre will be opened in February this year in China’s province of Jiangxi where about 30 million people live. A Georgian wine centre will cover 4,000 sq.m. territory where will be placed wine-testing and exhibition halls, museum, and Georgian restaurant. This was not the first Georgian wine cetnre in China. In July 2015 Georgia opened a promotional centre and winemaking house in China’s capital Beijing. At the same time a Georgian wine house was opened in China’s Zhagang province, where 30 varieties of dry, semi-dry and semi-sweet wines were represented. Later in August three Georgian wine centers opened in China’s Xinjiang province to increase popularity of Georgian wine and raise awareness of the country among Chinese consumers. 16.01.2016. 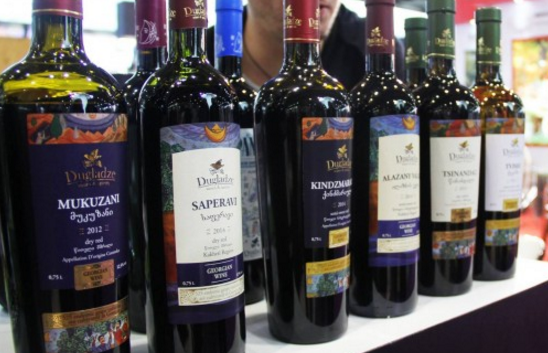 Leading Georgian wine companies ended 2015 with a drop in sales of over 20% due to the economic difficulties of their main trade partners. The reduction of the wine industry has shown a 39% decline compared with 2014. Regional economic difficulties are expected to continue in 2016 as well. However, the environment looks set to remain predictable for businesses, making them optimistic about achieving over 10% growth this year. “The boom in Georgian wine that was shown in 2014 should not be expected to be repeated in 2016. This year will also be full of challenges. There will be an environment of economic crisis in our main partner countries. The national currencies are expected to continue devaluating in Ukraine, Russia, Kazakhstan, Azerbaijan and Belarus. 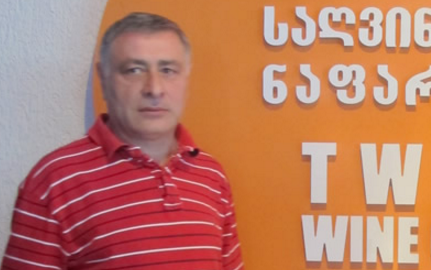 These are markets which make up over 80% of the total sales of Georgian wine,” Giorgi Margvelashvili, President at Tbilvino JSC, told The Financial. However, a good trend of this year according to Margvelashvili is that while the overall environment is not ideal, it remains predictable. “Some unexpected, upcoming drops should not be expected. 2016 will be more predictable and accordingly, the wine industry along with our company are meeting the year more prepared and we know what to expect. Predictability is a core factor for business,” said Margvelashvili. According to the National Wine Agency of Georgia, 36,071,399 bottles (0.75 litres) of wine have been exported from Georgia to 46 countries of the world. Export worth USD 98,102,614. 15.01.2016. The history of Dugladze Wine Company is related to the name of Dimitri Dugladze, who has made much contribution to the development of Georgian alcoholic beverages. Today, his sons, Dugladze brothers, continue his undertakings. The company manufactures a full assortment of alcoholic beverages made of grapes. The company has been long represented on the Georgian market by Royal sparkling wine. 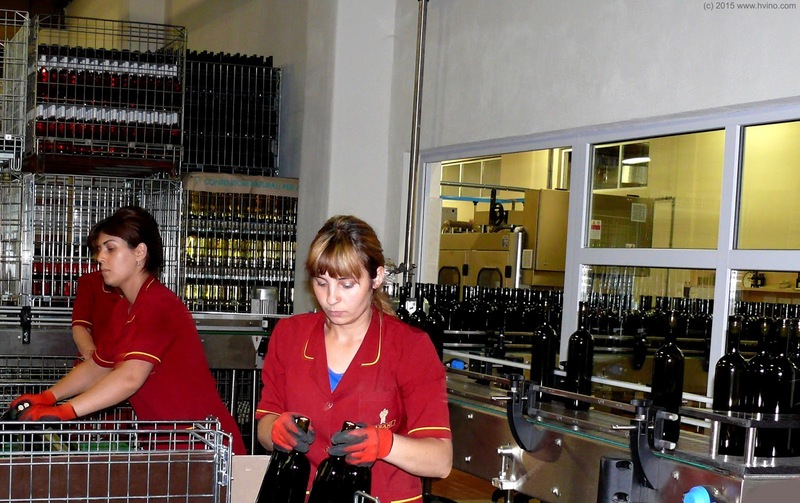 In export markets the company has introduced wines and wine brands. Dugladze Wines & Spirits is an integrated enterprise with a full production cycle that produces wines, brand spirits, wine brands and sparkling wines. The winery is fully modernized and equipped with technologies of the world’s recognized companies such as Setic, Della Toffola, Krones, Cavagninno & Gatti, Seitz Enzinger Noll. The company actively participates in various international exhibitions, contests and business forums. Dugladze Wine Company exports products to Russia, Ukraine, Kazakhstan, the USA, China, Estonia, Latvia and Poland. Givi Aronishidze, the marketing manager at Dugladze Wine Company talked with CBW. Was the year of 2015 successful for the company? 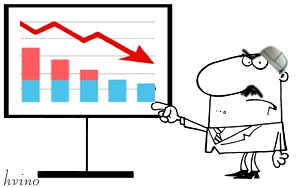 Are the sales indicators satisfactory? – The year of 2015 was full of innovations for the company. We have introduced two new varieties of sparkling wines and returned the old wine brands to the Georgian customer. I mean Vartsikhe, Gremi, Very Old, Eniseli and Tbilisi. We introduced these products in October 2015, outlined due plans and we are content with their fulfillment. Naturally, the next year will be more ambitious and full of big plans. 13.01.2016 (Hvino News). 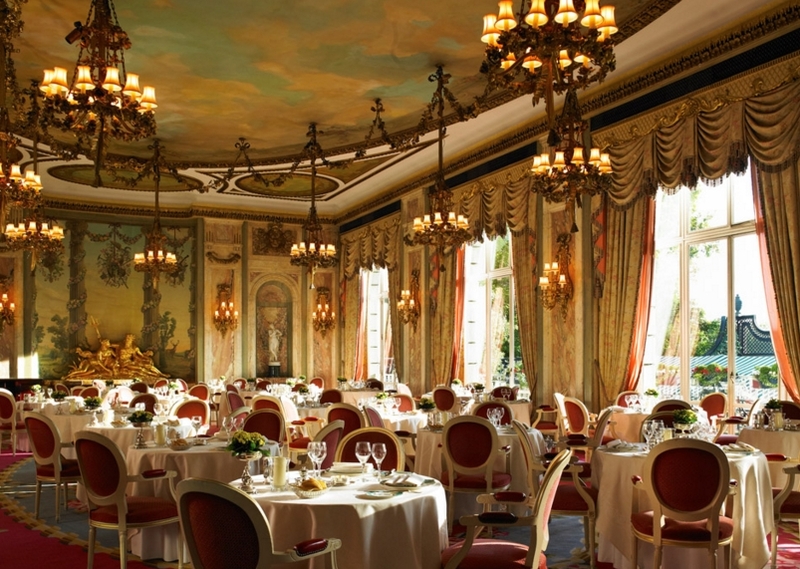 The iconic London's Ritz hotel, which celebrates its 110th anniversary, has recently updated its Le Livre de Vin - or wine list. Now for the first time now includes Georgian wine: 2013 Iago Bitarishvili's Chardakhi Chinuri. The prestigious wine list has five orange wines, and only two of them will be available by the glass: Iago's Chinuri from Kartli, and Dario Princic Ribolla Gialla from Friuli, Italy. A 125 ml glass of Iago's Chinuri at Ritz is priced at £14 (about 50 GEL). The price tag for a bottle of Iago's Chinuri is £65 (230 GEL). While the Ritz has long been associated with its traditional approach to wine, its move to include orange wines represents a step into the wine avantgarde. "The new list places a strong emphasis on indigenous varieties, with lesser known wines from regions including Languedoc, Jura, Corsica, Etna, Georgia, Slovakia and Santorini all included," - reads Ritz' release. 11.01.2016 (Hvino News). NASA - National Aeronautics and Space Administration of the United States - is helping Georgia to determine if Georgia is birthplace of wine. The government of Georgia started to work on the project in January 2014. 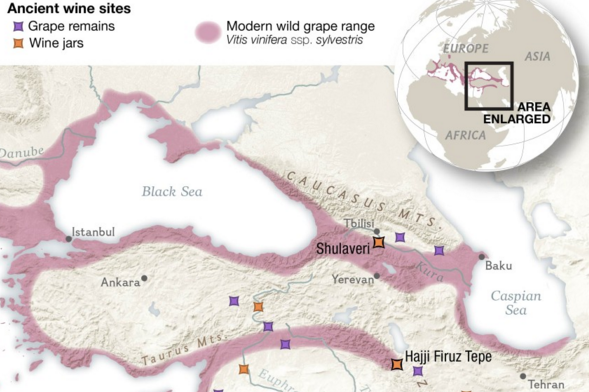 Read more: The U.S. Space Administration to study the Georgia's vine samples. 09.01.2016. The Award Ceremony of the Georgian Wine Second National Competition 2015 reveals the prize-winning wines/chachas and companies in Georgia. The ceremony was organised by Georgian Sommelier Association with the support of the National Wine Agency, Tbilisi City Hall, and Tbilisi City Assembly. It was held on December 23, 2015. The professional jury revealed the best wines in different categories. Here is the list of winning wines and companies by Georgian Sommelier Association (professional jury). 07.01.2016 (Hvino News). According to the National Wine Agency, export of Georgian wine decreased by 39% in 2015 compared to the previous year. Georgia exported more than 36 million bottles of wine to 46 countries, worth more than $98.1 million. 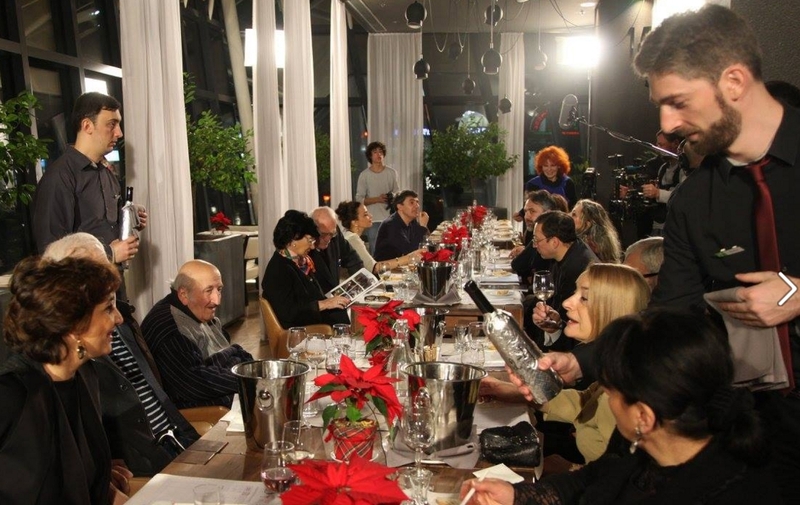 What are the plans of the Georgian winemakers for 2016? 06.01.2016. Georgian winemakers say that the year was quite problematic for them. Besides Russian and Ukrainian markets, problems arose in Belarus and Kazakhstan too. 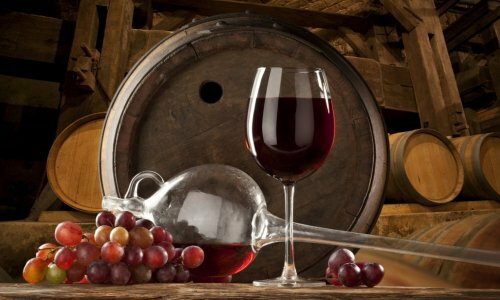 The ongoing political and economic developments in these countries have already made negative effect on exports of Georgian products and revenues of wine companies. Giorgi Margvelashvili, founder of Tbilvino, says that the year of 2015 was unfavorable for his company in terms of export sales. Namely, the sales dropped about 20%. Major slowdown was recorded in Ukraine, Russia and Belarus, as well as in Kazakhstan. The previous year was very good, when our sales in Russia extremely surged. Therefore, we should not refer to those indicators. Our company will intensify efforts in the Baltic countries, Poland and the USA to remunerate losses in Russian, Ukrainian, Belarus and Kazakh markets. We have found new partners in Germany and Australia. This year our domestic sales rose by 15%. “We expect the year of 2016 to bring better results. The wineries cannot fully use the harvest that is reaped in Georgia. In 2016, wineries will still have wine reserves and therefore, the field is expected to face problems again”, Margvelashvili noted. According to the founder of the Berika company Lasha Revazishvili, 2015 was difficult for the company. "In 2015, unlike 2014, our exports dropped sharply. For example, sales in Kazakhstan decreased by almost 50%. A situation is also difficult in Ukraine and Russia. We are trying to compensate for losses at the expense of exports to China and plan to double sales in this country in 2016, "- says the businessman. Nutsa Abramishvili, the founder of Schuchmann Wines, notes that in early 2015 the company chose a strategy to maximize the diversification of export markets- its export has fallen by only 15%, which is a very good indicator. 03.01.2016. What is the opinion of Georgian winemakers on the 2015 results? The year was quite problematic, they said. Besides Russian and Ukrainian markets, problems arose in Belarus and Kazakhstan, too. The ongoing political and economic developments in these countries have already made negative effect on exports of Georgian products and revenues of winemaking companies. Gia Gamtkitsulashvili, one of the founders of Twins Wine House, evaluated the year of 2016 in an interview: “Our company has been operating in the Georgian wine market for 15 years. We were the first who moved pitcher wine to bottles in 2005 and we prepared 5000 bottles of Kakhetian wine from the Napareuli micro zone grapes. Since then our company has expanded the business.The current year was especially important for our company, because we penetrated new wine markets, namely, China and the USA. Moreover, the company exports wines to seven countries such as Japan, China, Russia, Germany, Great Britain, the USA and Lithuania,” Gia Gamtkitsulashvili added. "This year we have processed such grape varieties as Qisi, Khikhvi, Cabernet, Kakhetian Green. In 2016 we will introduce these wines to the Georgian market. We will also export our wines to Latvia, Estonia, Ukraine and Poland in 2016. We will also introduce new wines with new labels such as Qisi, Khikhvi, Kakhetian Green, Cabernet, Alazani Valley White, Alazani Valley Red”, Gamtkitsulashvili said.